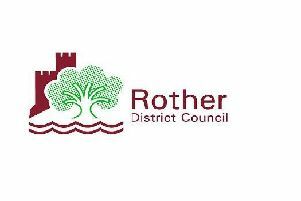 The news that Rother District Council have turned down a bid by TRG (Observer 8/7/16) to place two restaurants on land next to the filling station at Glyne Gap does not surprise me at all. What does surprise me is that TRG did not take the bull by the horns and put in a bid to place the planned eateries on the newly opened Link Road. This I feel may have got the go ahead as a kicking off point to urbanise the adjacent land to the new road as I am sure will be the council’s eventual plan for the land alongside it. I wonder how long it will be then before the new road will require widening?